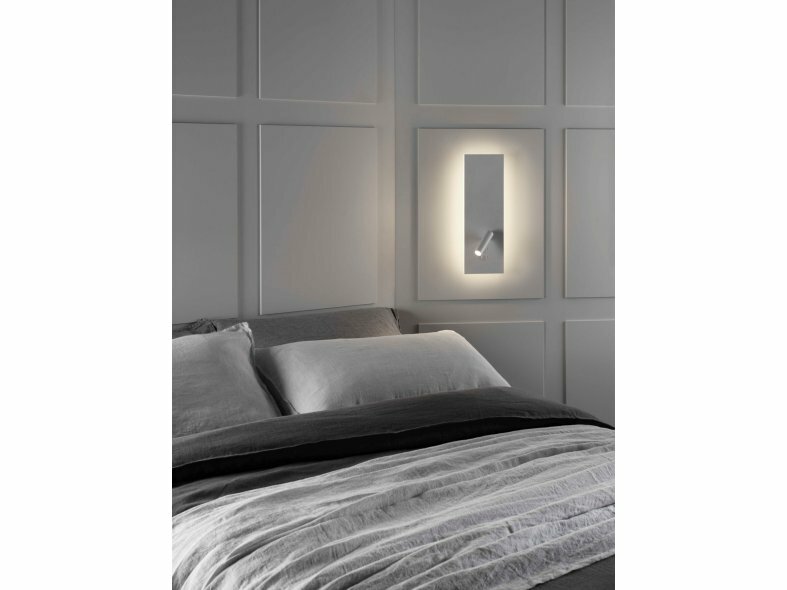 Edge Reader from Astro is innovative thinking for bedside lighting. 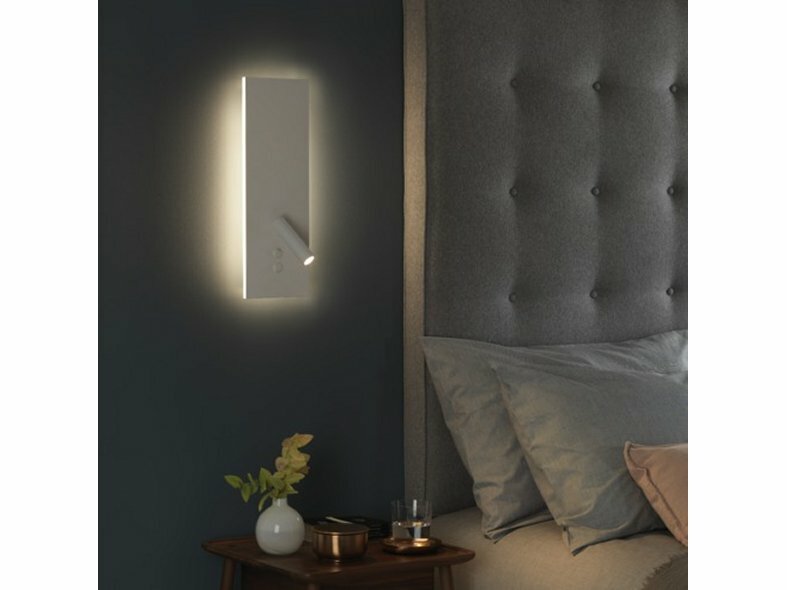 While reader lights are practical they lack atmosphere. 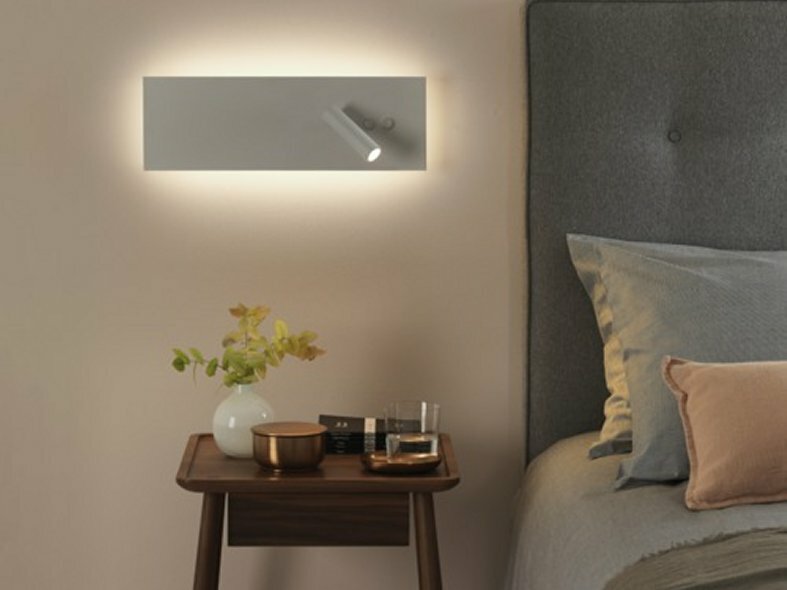 Existing solutions are either to use the bedside light and reader separately or add the reader to the bedside light as an attachment. 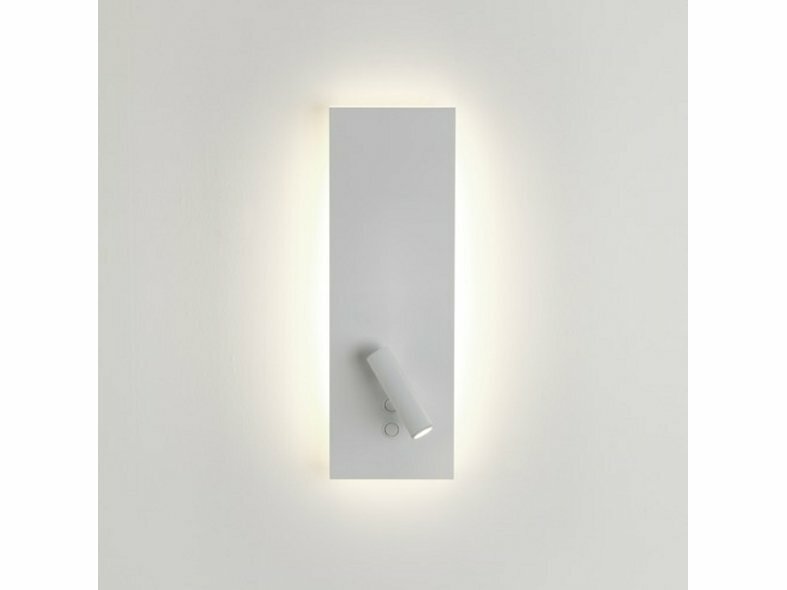 Edge Reader is a new approach where the minimal white plane on which the LED reader is mounted creates atmosphere at night, appearing to float on the light it emits from its edges. 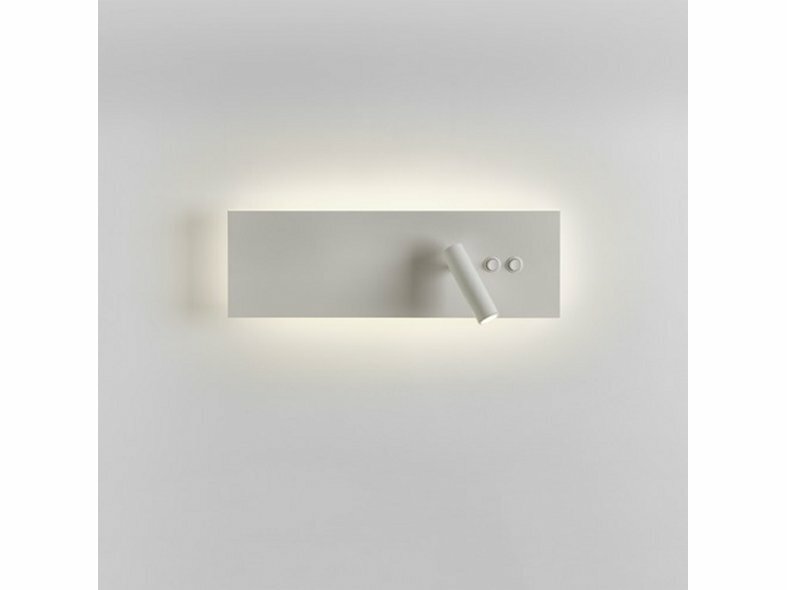 Both functions can be individually switched and LED lamps ensure minimal running costs.